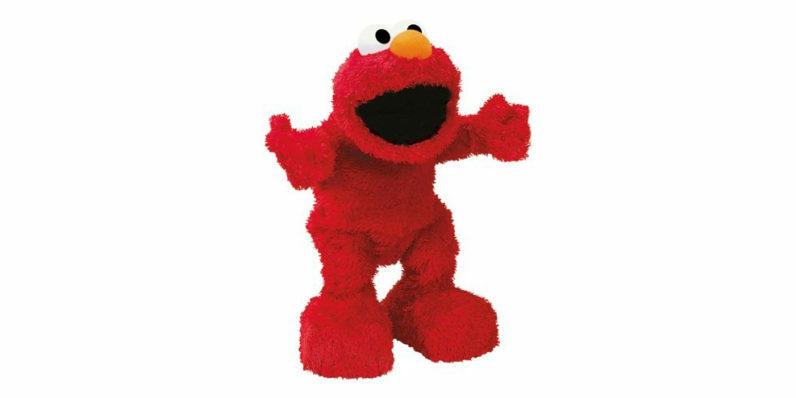 You’ve probably never wondered what a Tickle Me Elmo looks like without fur. And if you have, well you’ll probably wish you hadn’t once you actually see one. Employees at the Canada Science and Technology museum stripped the trademark red fur, revealing the eerie skeleton of one of America’s most popular toys. It’s something you can’t unsee. And honestly, it’s a little terrifying. Remember the scene in Toy Story where the mutant toys came out to play? Yeah, it’s a lot like that. Twitter, it seems, wasn’t too thrilled either. But have no fear, kids. This experiment was — as @SciTechMuseum put it — all in the name of science.